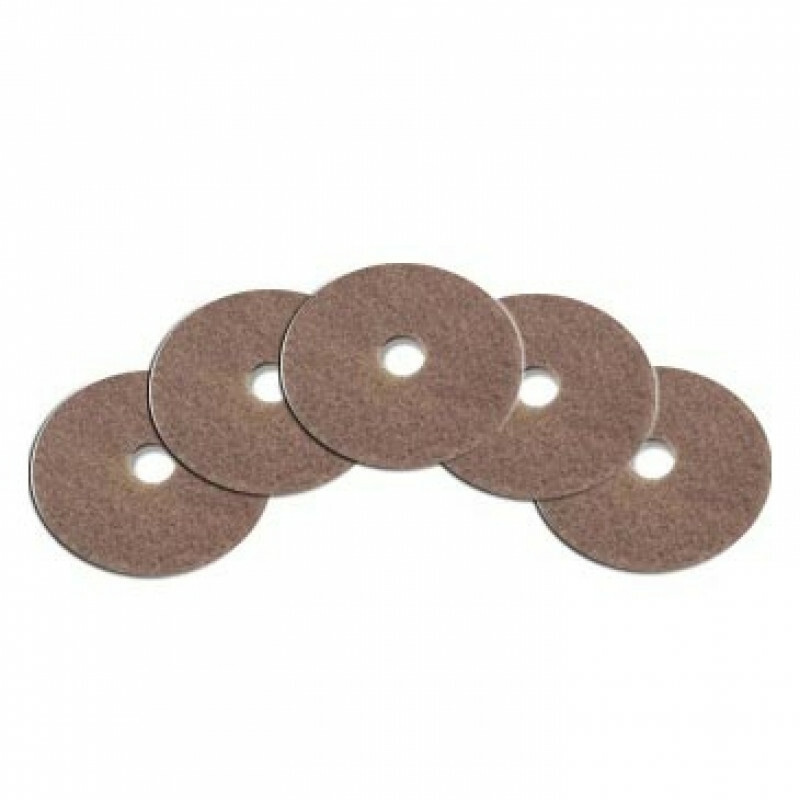 Our softest champagne pads are a great fit for our 20 inch rotary floor burnishers. Their softness produces the best shine on your commercially tiled floors. 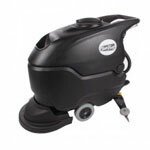 Don't forget to take a look at our complete line of floor buffing pads for other degrees of softness/hardness.